Alpine is one of the most well-known brands in the mid-range to high-end segments in car audio systems. The SPR-60C falls well within their comfort zone, with a pair of component speakers that can be had for a reasonable price. Who is this speaker system for, and are they worth their price? Let’s find out. 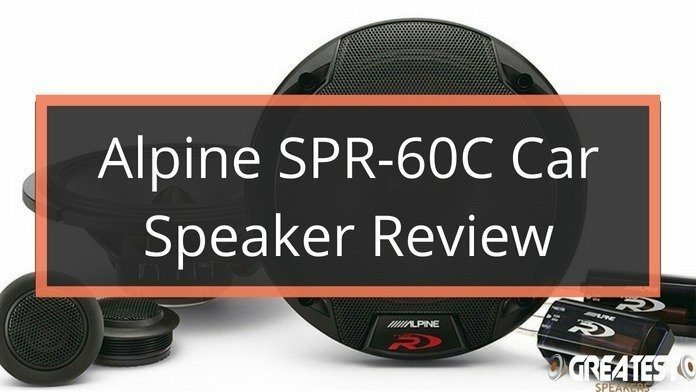 The Alpine SPR-60C is a well-designed component speaker pair that will make anyone excited. The lows of these speakers are fantastic and the overall sound is what I am expecting from this price point. The big problem is that, to fully utilize these speakers, you will need an amplifier as well. To begin with, these Alpine speakers fall into the mid-range to the expensive category. So if budget is a prime concern, believe us when we say that you can get much cheaper speakers with similar specs from other brands. Very few Alpine products are available at the bottom prices. 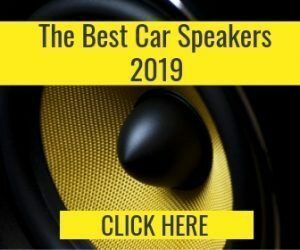 But if budget is not an issue, and you are looking for a proper upgrade to your OEM car speakers, read on. 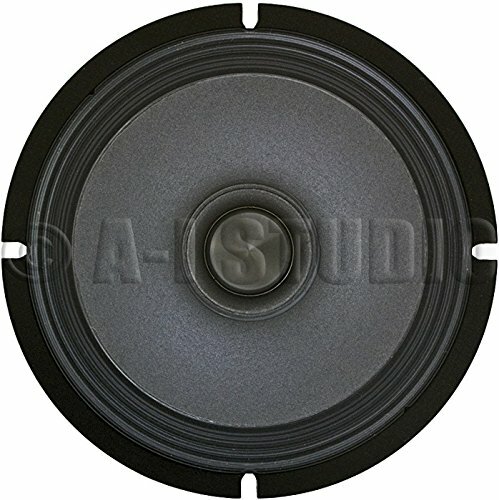 The SPR-60C audio system is a component speaker system, which is much superior to most factory-installed systems. 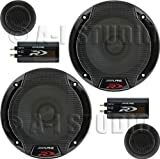 OEM car audio systems are usually inferior to component speakers, as they use coaxial systems. Component speakers have separate woofers and tweeters, which improve audio quality and fidelity. In a coaxial setup, also called full-range speakers, everything is housed in the same single speaker box. So if you are looking for a proper upgrade to your stock car audio system, the SPR-60C might be a perfect choice. It has separate woofers, tweeters, and crossovers. But to get the maximum benefit from this system, you will probably need a good quality amplifier. If you don’t want to fork out extra for an amp, can always look at the Alpine SPR-60. 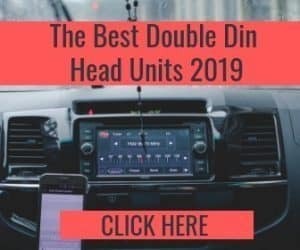 It is the coaxial sibling of the unit under review here and should offer a better sound than most OEM speakers using just the head unit. As for the actual specifications, these are 6.5-inch speakers, with a mounting depth of 2-5/16 inches. If your car can have the space to accommodate 6-¾ inch speakers, the SPR-60C will not give you any headaches. Of course, you will have to figure out the best place to install the tweeters and a discreet location for the crossover. 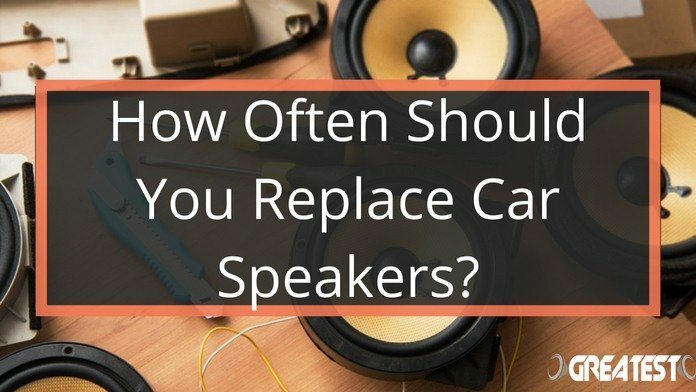 This is one major disadvantage that component systems have over full-range speakers: installation takes more time and effort. The system is rated at 330W (peak) and 110W (continuous, or RMS). You get two woofers, two tweeters and a pair of crossovers in this package. The woofers are 6-½”, while the silk dome tweeters are 1” in size. The external crossovers are rated 6dB to 12dB. 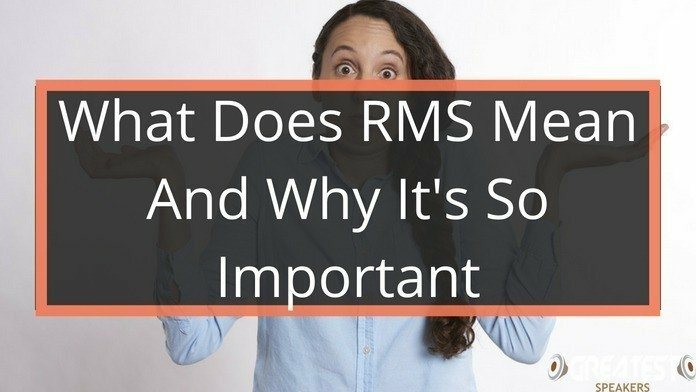 There is a 7-level tweeter adjustment in the system. The frequency response is between 65-29,000 Hz, and the impedance is 4 ohms. The design of the SPR-60C focuses a lot on providing high performance in a compact size. So you get neodymium magnets in these speakers. They are much smaller than regular magnets but deliver better sound quality. The speakers and crossover are smaller and much easier to install as a result. The build quality is pretty premium and rugged, and the system uses high-density polymers for the casing, and premium fiber instead regular paper inside the cones. As for the tweeters, the mounting options are sweet, as you get the choice of putting them on a swiveling mount. These sit flush on the surface and come with custom mounting brackets. The entire setup is quite versatile and should fit a wide range of vehicles from different manufacturers. When paired with a decent 4-channel amp, these Alpine speakers do sound heavenly. Truth be told, the audio quality is pretty much what you would expect when you are paying more than $150 for car speakers. Sound clarity is excellent, and there is decent volume output as well. If all you have heard are just stock 6.5” coaxials, you will be blown away by the sound from these speakers. But let’s focus on the flaws in this system. It is very expensive, which is par for the course for an Alpine system. 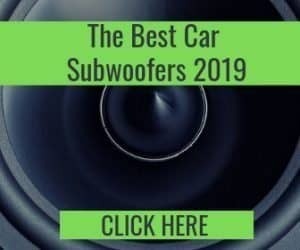 And, you will need a decent 100W amp to truly feel the difference in quality, not to mention a subwoofer for appreciable bass. 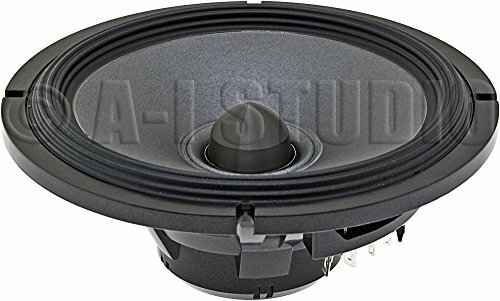 Installation can be a pain, but again, that is a common issue for component speakers in general. One notable flaw that we came across was the fragility of the mounting brackets, as they are made from plastic. 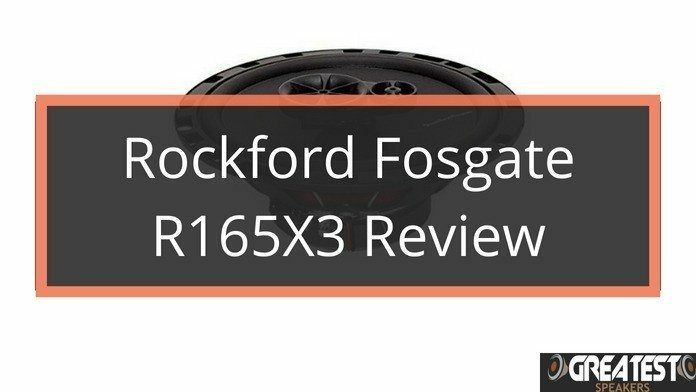 As you might have no doubt gathered from our review so far, the main strengths of this component system lie in its build quality, compact size, and excellent sound output. As an upgrade to full-range speakers, it is a decent, if a somewhat overpriced option.